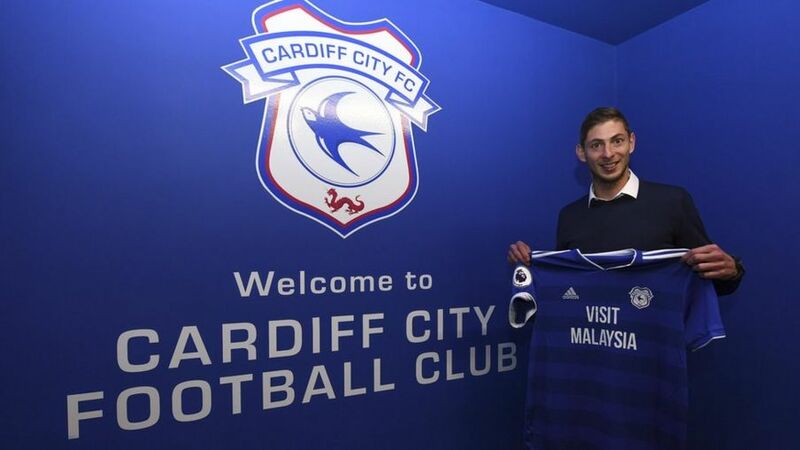 Emiliano Sala told Cardiff City he wanted to "start training and get down to work"
Stuff like this always creeps me out. Horrifying. This is just sad... But at least the body was found.